Emailing and texting are easy to do, but are you really engaging with your clients? 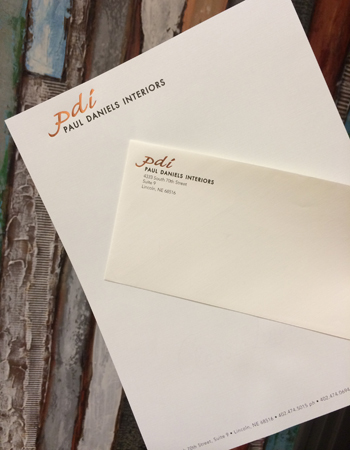 In our digital world it’s not hard to underestimate the value of having professionally designed and printed stationery. 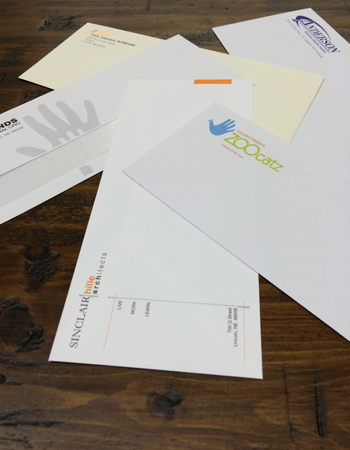 Communicating on nice printed stationery gives your company credibility that you’re invested for the long-term and not just an overnight business idea. It is also a way to continue building your brand recognition because with every piece of custom stationery your client will see your logo, taglines, or company colors. In the wireless age, technology is important and necessary there is no doubt about it. But, don’t forget the value of a tool has withstood the test of time. Try printing a solid back on your letterhead for a unique effect. 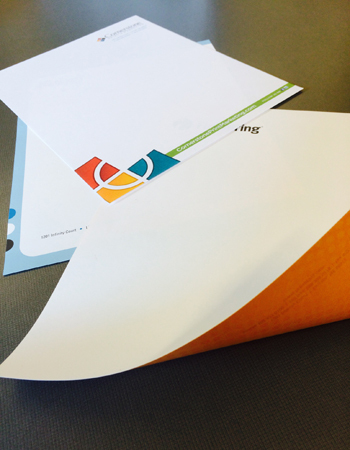 Don't forget to spend time considering your envelope design. This is the first impression opportunity, use it to its fullest potential. Communicating on nice printed stationery gives your company credibility that you’re invested for the long-term and not just an overnight business idea. Whether you need completely new printed material, more contemporary designs or just a face-lift to your stationery, let us create the vision you have for your business and help you stand out from the crowd. Our design staff is not only capable of creating eye-catching graphics but also understands the production process well enough to incorporate money saving efficiencies in many areas.